Stainless steel is one of the most versatile of metals and has greatly influenced technological development since its invention 100 years ago by Harry Brearley in Sheffield, UK. With thousands of applications from a simple knife and fork to a massive ship or oil rig, stainless steel is an essential part of modern life. To mark this anniversary, the British Stainless Steel Association (BSSA) are publishing 50 of the most important stainless steel innovations of the past century throughout 2013. The BSSA exists to help with the development and promotion of stainless steel, providing expert technical and marketing support, training, education and advice to the entire spectrum of the industry, from international suppliers to independent companies. The fourth of this absorbing series highlighted the way stainless steel wall ties have revolu­ti­onised the construction industry. 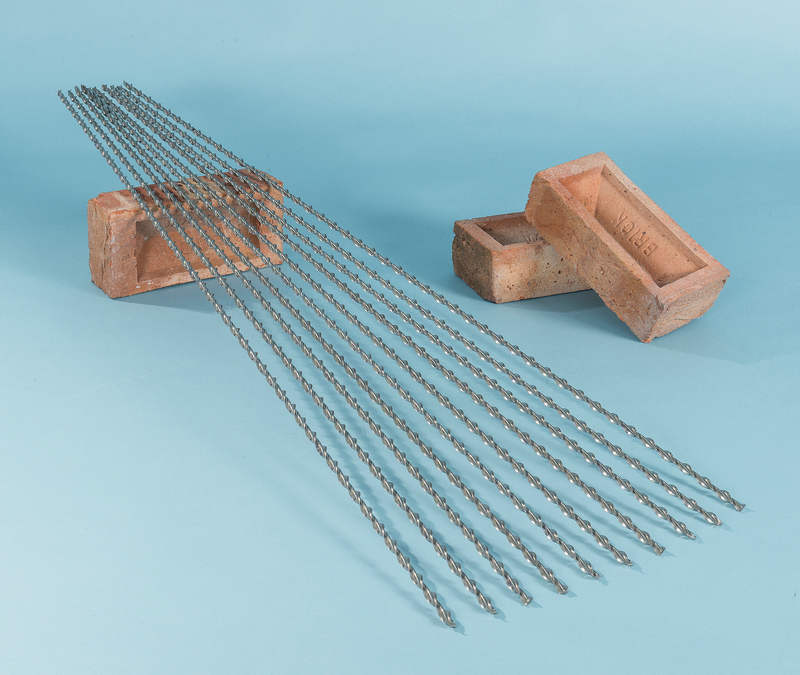 Stainless steel is an ideal choice for these vital wall ties as it has an extensive array of important qualities, including high resistance to corrosion, incredible strength, durability and resistance to extremes of temperature. That the BSSA have chosen this as one of their top five applications shows how important stainless steel wall ties have become as part of both new-build and existing properties. 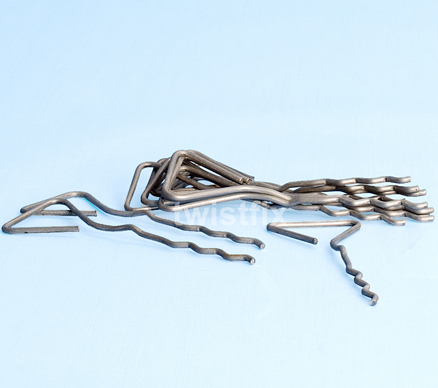 Using stainless steel helical wall ties is a professional solution for tying masonry walls. Easily screwed into pilot-holes, these self-tapping remedial wall ties utilise Airtwist engineering to give consistent results, restoring structural security. To combat the common problem of bulging walls, stainless steel lateral restraint wall ties are ideal. Installed from the outside of the property and thus causing minimal disruption, stainless steel lateral restraint wall ties are the choice of the expert professional. Stainless steel wall ties are just part of the Twistfix range of masonry repair solutions which also includes stainless steel rein­for­cement, damp proofing treatments, masonry repair grout, crack stitching products and related tools and accessories.